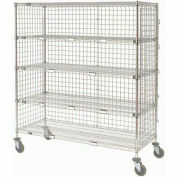 Enclosed Wire Exchange Truck 5 Wire Shelves 1000 Lb. 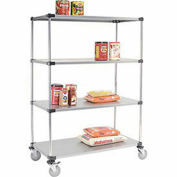 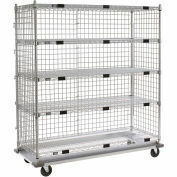 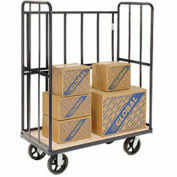 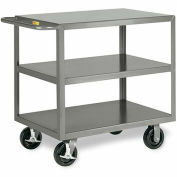 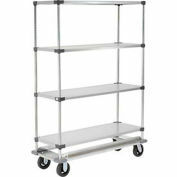 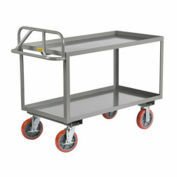 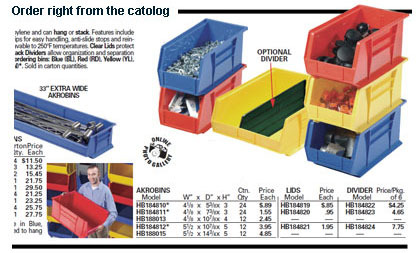 Cap, 48"x24"x69"
Enclosed Wire Exchange Truck 5 Wire Shelves 800 Lb. 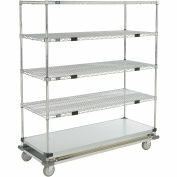 Cap, 48"x24"x69"
Enclosed Wire Exchange Truck 5 Wire Shelves 800 Lb. 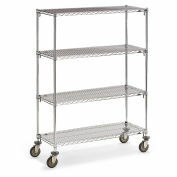 Cap., 48"x18"x69"